Everyone loves a holiday. The fresh open air, the warm sun on your skin, the not having to go to work…. The Mornington Peninsula wine region was seemingly designed to make all your holiday wishes come true. Gorgeous beachside towns to stroll through, stunning beaches to swim at, and of course premium wineries to indulge in. Nothing makes your stay more convenient and comfortable, than knowing that you’ll be well taken care of and all the finer accommodation details are sorted, leaving you to enjoy your time off and truly unwind in a relaxed and luxurious setting. The deluxe resort accommodation you’ve been searching for is here at Peppers Moonah Links. 70 luxurious rooms and suites which each have balconies or terraces that overlook the world class golf course the resort is known for. In fact, it’s the first ever 18-hole course purpose built for a national championship, and one of the longest courses within Australia. There’s so much more to love about this resort that extends far beyond the golfing facilities though. The rooms are contemporary in design and fully equipped to ensure the relaxation you deserve after a long day wine tasting on the Peninsula. Not to mention the onsite day spa, a la carte dining at Pebbles Restaurant, and drinks with panoramic views over the open course at Spike Bar. Everything you could ever wish for in the one location, and only a short drive to the many exciting attractions of the Mornington Peninsula. The mythical creature that is half jackrabbit, half antelope is the namesake for this unbelievably stylish Peninsula hotel. The feeling you get as you make your way through this immaculately designed space with its stunning vineyard backdrop however, is very much real. One-off artworks and custom-made designer furniture are only a small part of what makes Jackalope a wondrous place to stay. 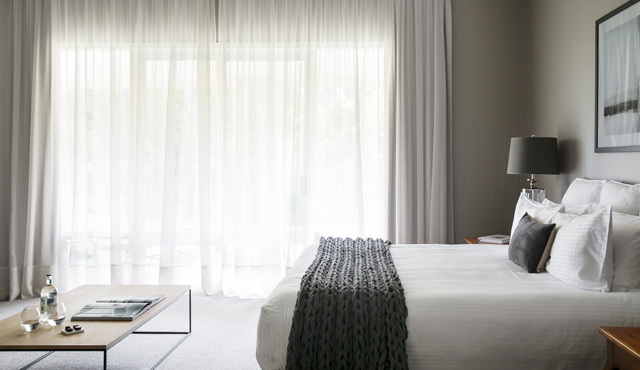 Minimalist designed rooms, with clean lines and dark moods, give way to long gazes over the Willow Creek vineyard. Relax by the 30-metre infinity pool, or succumb to a spa treatment, tranquillity awaits either way. Dining options provide yet another juxtaposition between the design frenzy of Doot Doot Doot restaurant and the country chic of Rare Hare Wine and Food Store. Abandon all reality, and lose yourself in the myth. 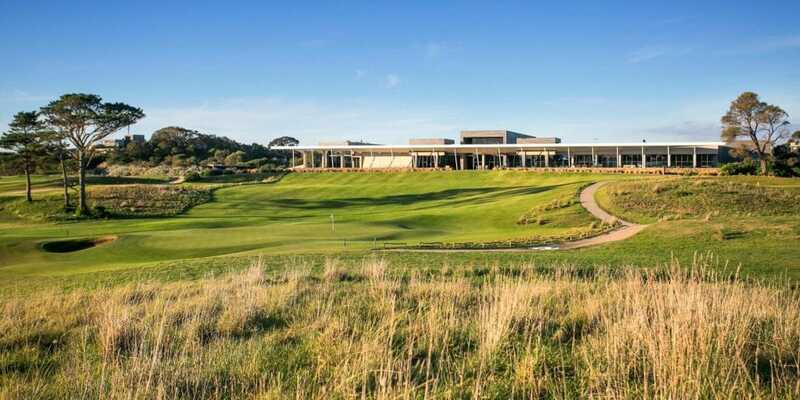 The RACV Cape Schanck Resort identifies itself as being ‘shaped by nature’, and once you witness the architectural design of this resort for yourself, you’ll understand why. The curved exterior of the main building seems to mimic the cliff edges and waves that beat against them. Located amongst one of the most uniquely rugged landscapes of Cape Schanck, you truly feel as though you’ve ventured to the end of the earth, and what a spectacular haven to stumble across once you get there. 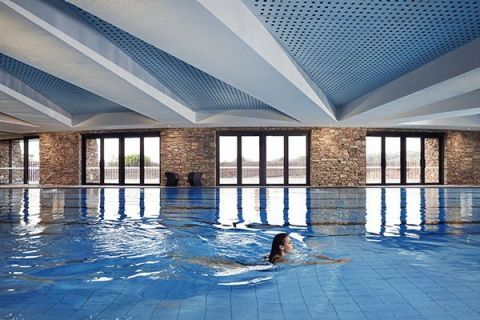 A luxurious and rejuvenating spa, 18-hole championship golf course, heated indoor swimming pool, spa and sauna, as well as a fitness centre, tennis courts and a bounty of activities for the kids. Immerse yourself in the many delights this location has to offer, and reconnect with nature. Quarters at Flinders Hotel draws inspiration from its calm coastal Flinders location. 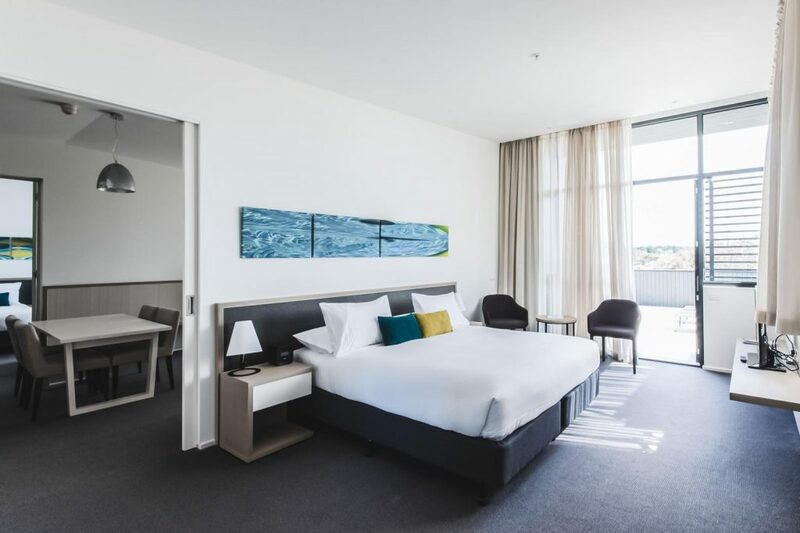 With 40 well-appointed private rooms that offer both quality and comfort in the heart of the Mornington Peninsula, making this the perfect base to explore all the many local attractions of the area. They also offer some exciting accommodation packages to make the best of your time in the region, including cooking classes which showcase the best in local produce, or perhaps a pampering package with a bathing experience at the renowned Peninsula Hot Springs. Contemporary coastal design at its tranquil best. Boutique accommodation set amongst 25 acres of a working vineyard. 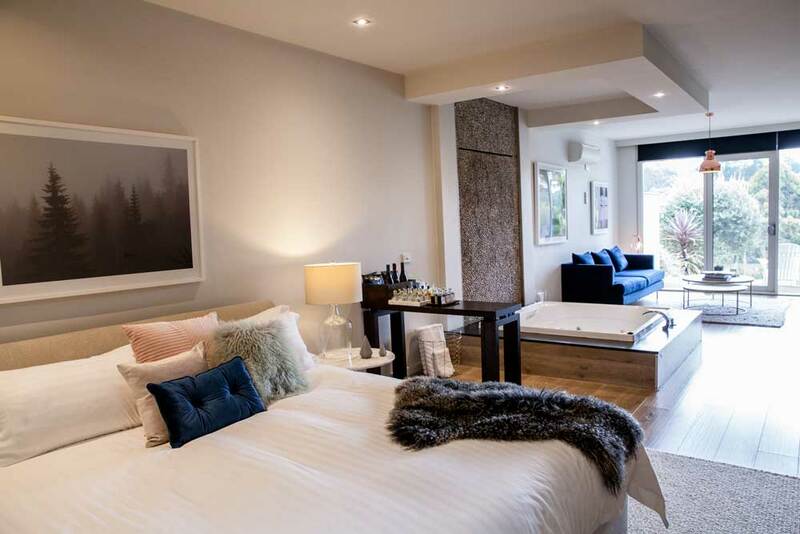 Polperro offer four modern and spacious studio apartments which overlook their luscious Red Hill vines, each with its own open fireplace, spa and private deck. Staying in the heart of the Mornington Peninsula wine region offers guests the unique opportunity to experience local produce direct from the people who grow and source the product, a food and wine journey that will certainly leave an impression. The apartments are however so beautifully furnished and conveniently located, you may choose to dine on the property at the amazing Polperro Bistro and enjoy the best seasonal flavours of the Peninsula, carefully crafted and matched with their premium range of wines. Make your dream escape a reality thanks to the new and improved Lindenderry Red Hill. The new look and feel of this estate is so refreshing, it will simply leave you in awe. Staying in one of their 40 luxuriously appointed boutique guest rooms, all beautifully and recently refurbished with a contemporary country style you’ll fall in love with. 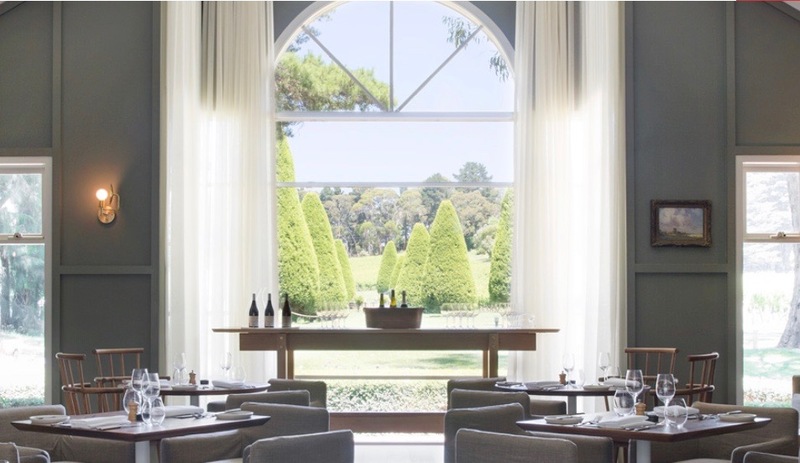 Discover the true beauty of the Mornington Peninsula’s beaches, wineries, restaurants and more, and return at the end of each day to restore and relax at this recently revamped, heavenly winery retreat. Experience the best in fresh seasonal gourmet produce in The Dining Room for a delicious buffet breakfast, weekend lunch or a memorable dinner that is sure to leave an impression. 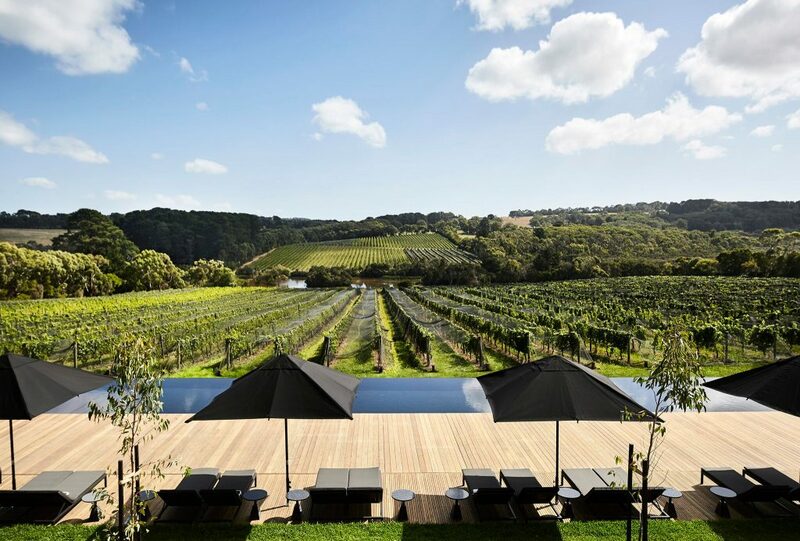 A stay at the new Lindenderry Red Hill of course would not be complete without sampling some of the Peninsula’s finest expressions of Pinot Noir and Chardonnay, awarded as a 5-star winery by James Halliday. Explore all the Mornington Peninsula has to offer with a private and tailored Wine Compass tour.